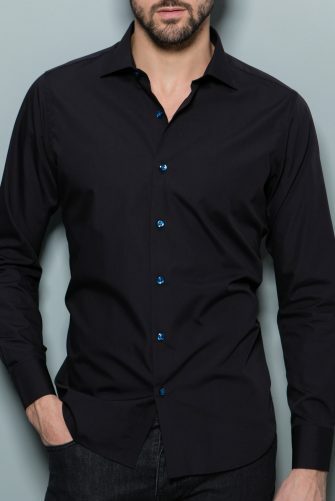 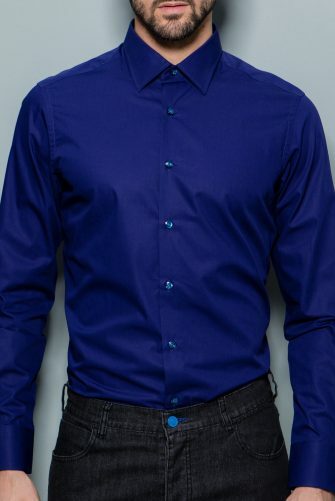 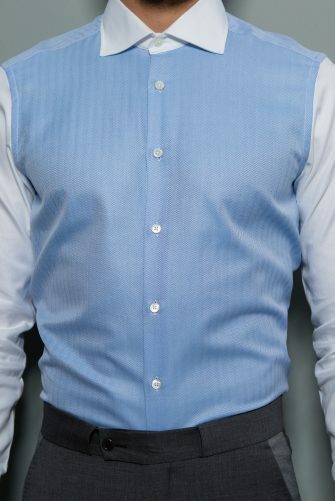 With a younger, slightly more rebellious feel, this shirt will become a closet mainstay for a lifetime. 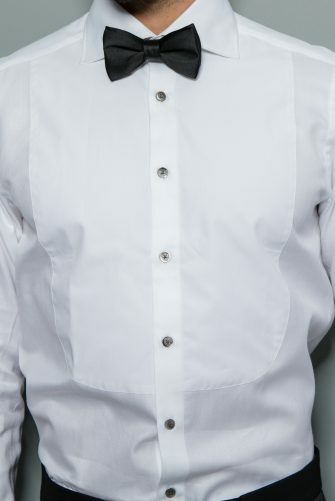 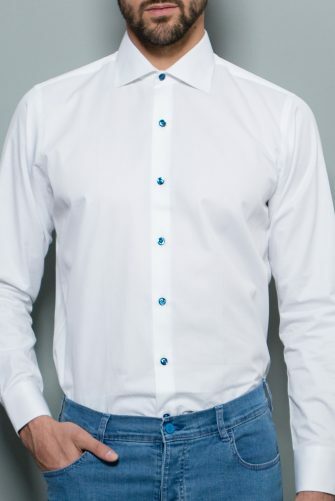 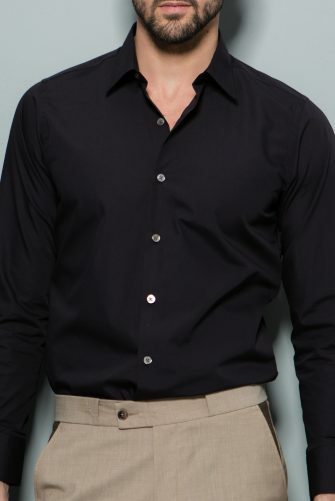 The impeccable details on this piece include forward point collar and mother of pearl buttons. 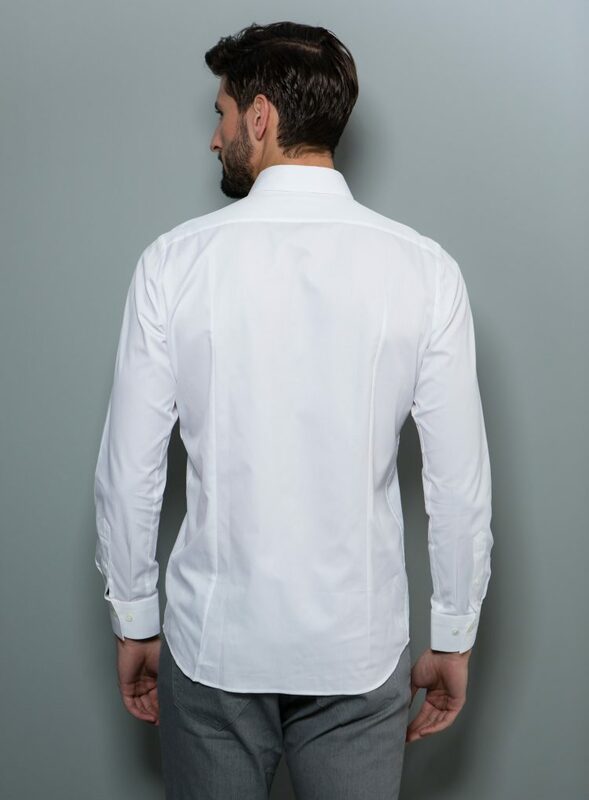 Made in Italy from Egyptian cotton.